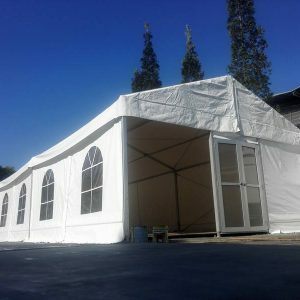 For those who are planning big events such as a birthday bash, a wedding reception or a reunion party, normal canvas canopies may not be suitable. For starters, you would have to erect several canopies to provide sufficient shelter which in turn translates into more cluttering. This is why marquee tents are wonderful for such large scale events. At RSK, our marquee tents ensure that your guests get to enjoy themselves fully while sheltered from the elements. 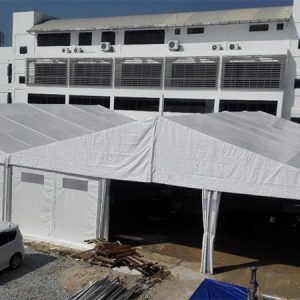 Our marquee tent size in Malaysia is varied and allows you to choose the one that fits your occasion the most. Customers can even make sure that their events stay private by erecting canvas walls that act as another layer of shelter against the weather. 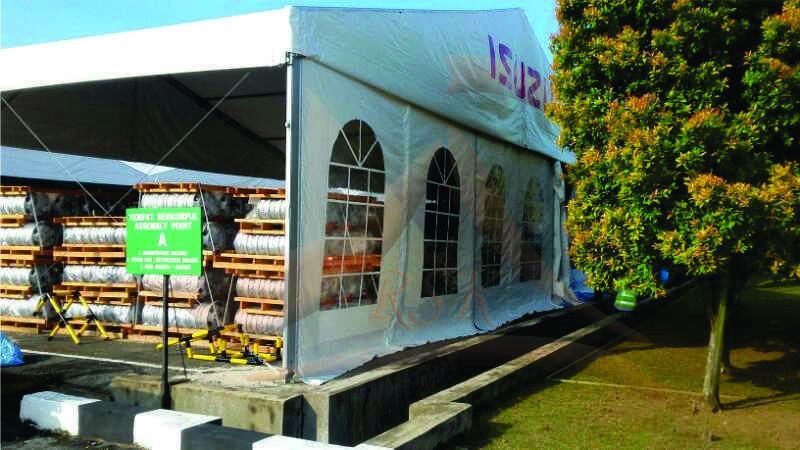 Rest assured that our canvas materials are breathable so that you remain comfortable throughout the event. All our products such as canopies, tents and shades are custom-made. 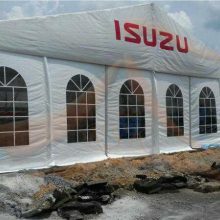 If you have any enquiries, please contact us for more information and we’ll assist you in what you need. 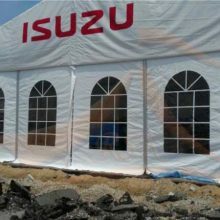 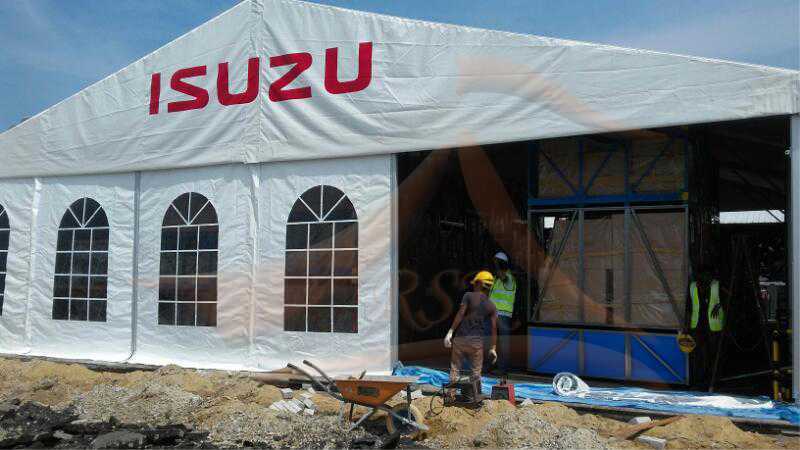 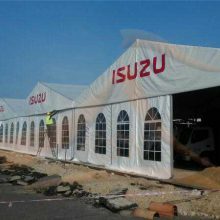 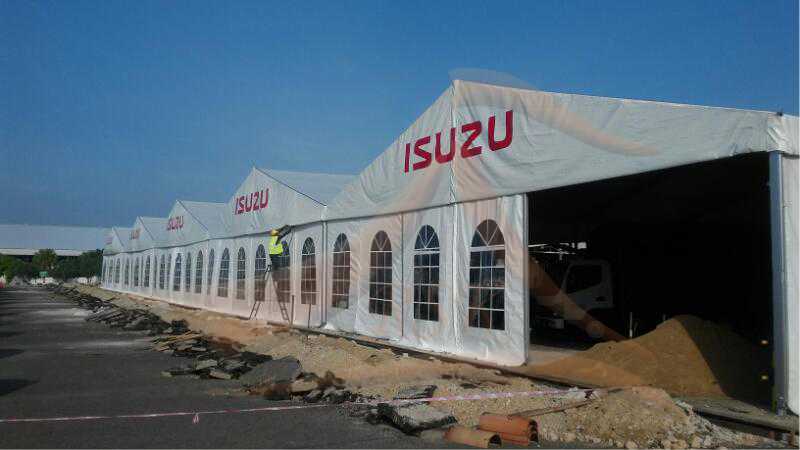 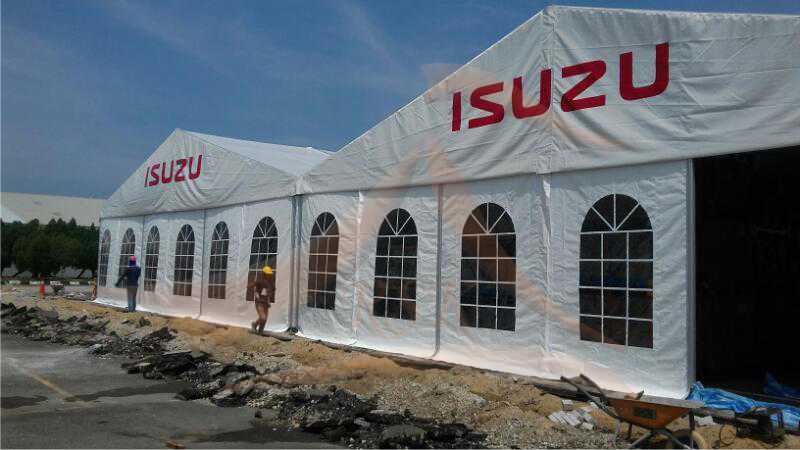 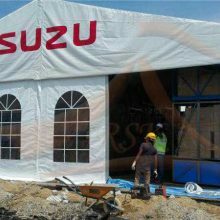 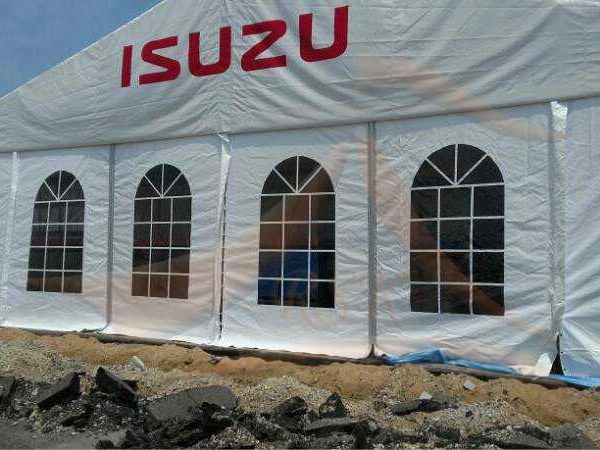 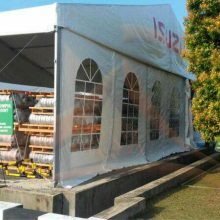 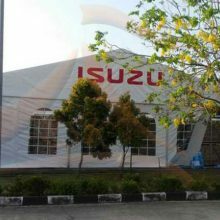 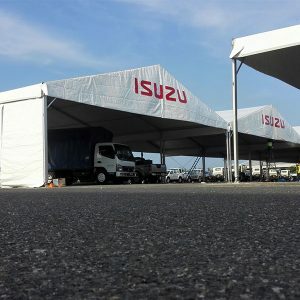 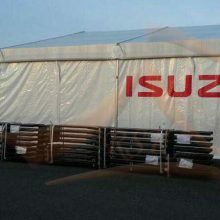 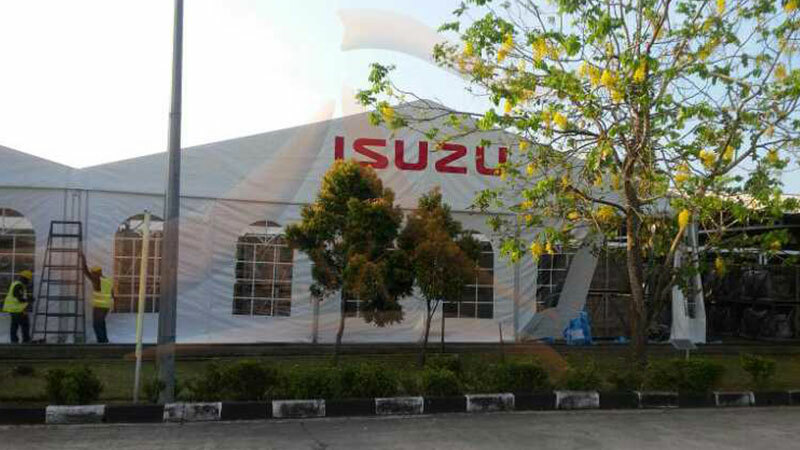 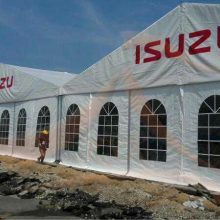 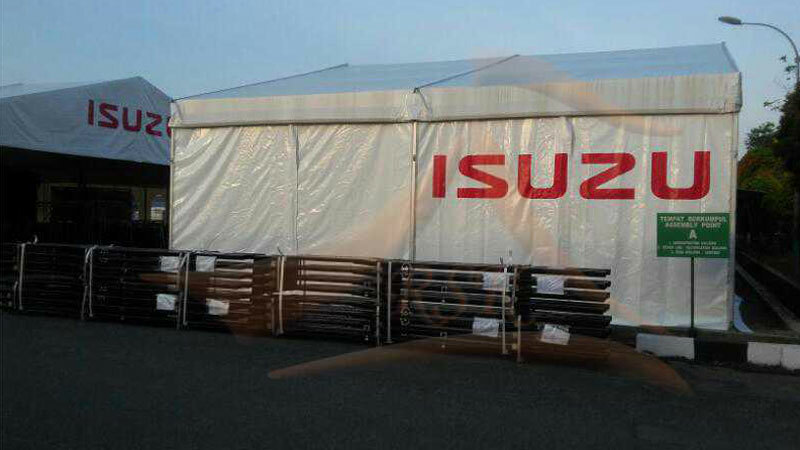 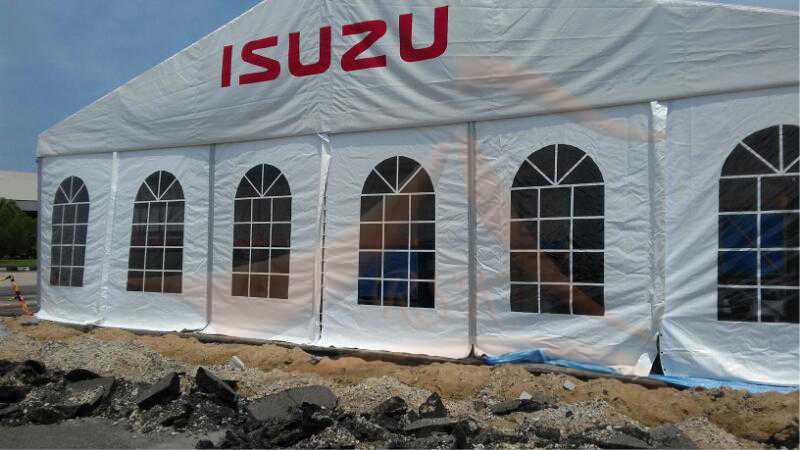 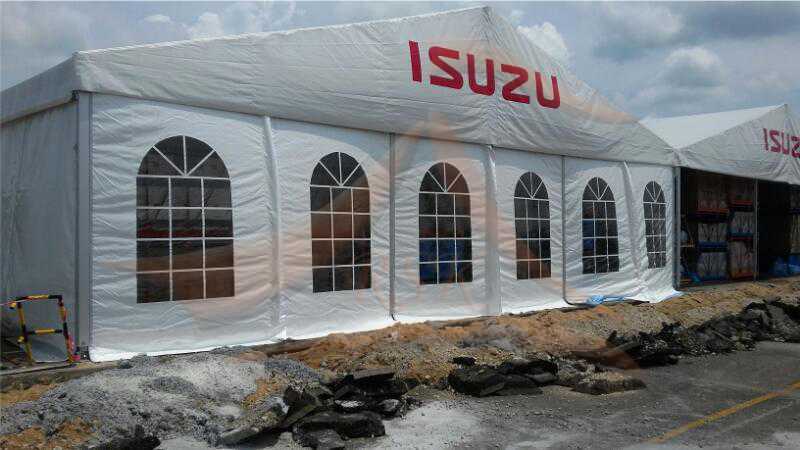 We provide customers with a variety of marquee tent sizes in Malaysia for unique customization needs.